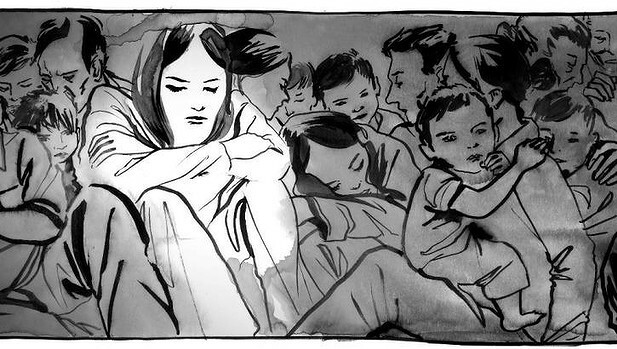 New York-based Australian Matt Huynh has created an interactive graphic novelisation of Nam Le’s award-winning story, The Boat a story about a 16-year-old refugee sent off alone by her parents after the fall of Saigon. The Boat forms part of SBS’s commemoration of 40 years of Vietnamese resettlement in Australia. Matt Huynh​’s parents, like Le’s, fled Vietnam after the war. Matt said he wanted his adaptation to ‘create an entry point into the conversation about refugees and asylum seekers today’. The full online graphic novel can be accessed here.